San Francisco, Jan 12: Shareholders of Facebook and Twitter have asked the social media platforms to disclose more information about sexual harassment, fake news, hate speech and other forms of abuse that take place on their platforms. According to a report in the Washington Post, the shareholder resolution by the New York State Comptroller's office, which operates the state's pension fund, and Arjuna Capital, a Boston-based boutique investment firm, has pressurised the companies to publish detailed reports on the scope of the problems and how they plan to address them. 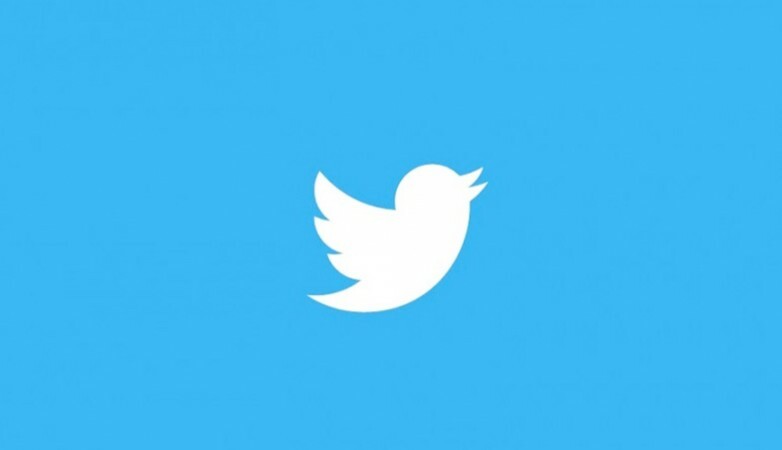 "Together the shareholders hold roughly $35 million worth of Twitter stock and roughly $1.1 billion of Facebook," the report added. Facebook and Twitter declined to comment. The report comes 15 days after the tech giants were warned of sanctions if they fail to provide all the necessary information to a British Parliamentary committee investigating Russian interference in the European Union (EU) referendum through spread of the so called "fake news" on the social networking platforms. The social media giants have been given time until January 18 to hand over information the committee has requested, media reported. Major social media giants in the Silicon Valley have been under fire due to the widespread abuse of their services, including incidents of spread of false news stories regarding the US presidential election and live streaming of the violent acts on the services. Although, Twitter and Facebook occasionally post information about their progress, the disclosures are highly selective, the report said.